Our generation is so connected online that we are at risk of becoming disconnected offline. Born in New York City, Jaunt strives to bring our focus back to the moments in front of us. 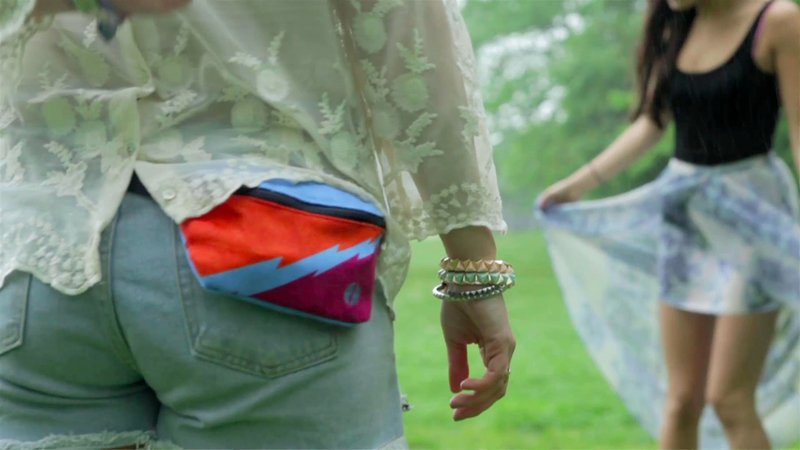 Our fanny packs are designed to encourage and complement moments lived to the fullest. Free your pockets, hands, and mind with these packs, built for those that like to walk slow and dance fast.